Below are the TOP 5 places where mold can grow in your home. Basements are huge for providing the best conditions for the growth and sustainability of mold. Basements have poor air circulation as well as damp and humid air. These factors make the basement ideal breeding ground for mold. Bathrooms are a major problem for mold due to many factors. Bathrooms get warm and wet and commonly have poor ventilation. The water and humidity in the bathroom create stagnant moist air which is perfect for mold to grow on any surface. The areas around a bathroom window frame can be high risk for growing mold. The steam from the shower condensates on its edges and moisture can seep into it. Attics can be a major issue, especially if the attic is not properly ventilated and insulated. As moisture from the lower floors rises to the top, it can become trapped in the attic. The attic can be a perfect breeding ground for a mold. The laundry room is another place for mold. The buildup of dryer lint can cause mold. Water connections to the washing machine can also cause mold as well as leaving wet clothing in the washing machine. Mold can grow behind walls due to leaks in the plumbing. 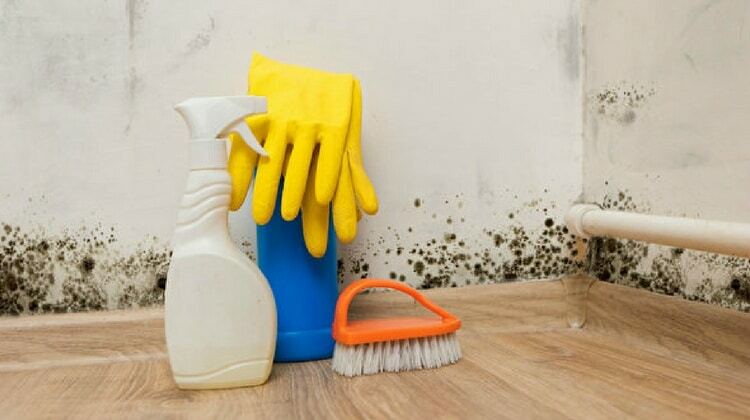 There may also be mold in the wall cavities which is caused by water from condensation. For professional Mold remediation, contact Millan’s Restoration 800-844-5419.